Keep warm with this plush spandex fleece top that has excellent water repellency - Proving to be a very popular choice by top sailors world wide. 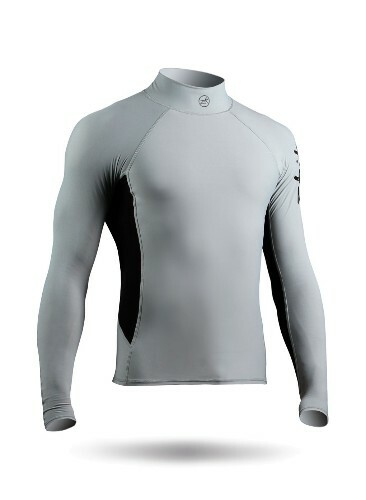 Combine with Zhik's Titanium top for an all over weather shield that will keep your comfortable and dry. Combine with Titanium top for weather shield.